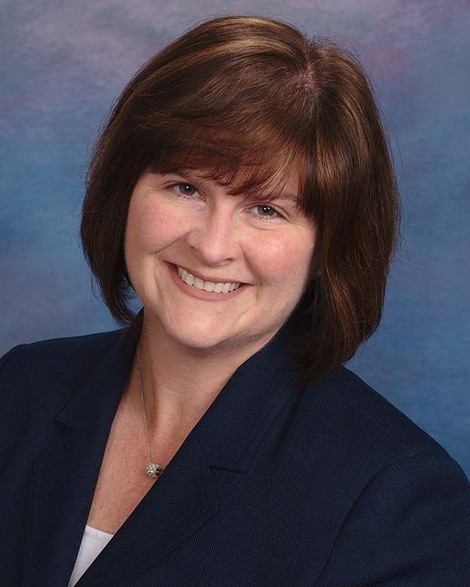 Mary Kay LaForce has concentrated on the defense of workers’ compensation claims since graduating from the University at Buffalo School of Law in 1998. Her practice takes into account all areas of the Workers’ Compensation Law, but she primarily engages in litigated claims involving allegations of asbestos exposure, mold exposure, multiple chemical sensitivities, stress/sexual harassment and cardiac death claims. She is also familiar with issues relating to consenting to third party settlements and protecting carrier’s lien and offset rights. She received her undergraduate degree with honors from Siena College in Marketing and Management. She previously served as the Chairperson of the Erie County Workers’ Compensation Bar Committee and remains a member of the committee. She is also a member of the New York State Bar Association, Western New York Women’s Bar Association and The St. Thomas More Guild and a member of the Board of Directors of the East Aurora Educational Foundation. She is active at the University at Buffalo Law School in recruiting law students, judging moot court competitions and volunteering as a student mentor. Ms. LaForce resides in East Aurora, New York with her husband, three children and two golden retrievers. In 2006, she ran the San Francisco marathon and personally raised over $11,000 for cancer research and patient programs at Roswell Park Cancer Institute. She is also learning to play piano in her spare time.